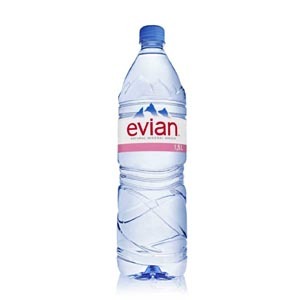 The spring at Evian-les-bains has been refreshing people since the late 1700's, renowned worldwide for the purity and taste that comes from the French Alps. 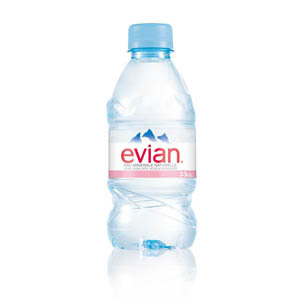 Zepbrook supply Evian spring water to offices throughout the UK. 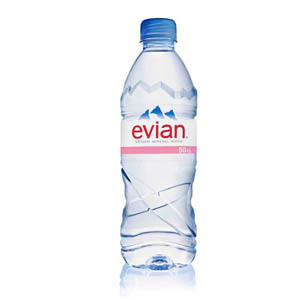 Get your Evian spring water from Zepbrook tomorrow: order before 5pm if you're in London (or the M25 area). 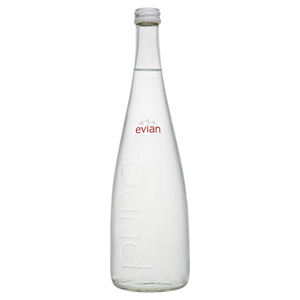 Do you need Evian products that are not currently listed on our website? Contact us - we can source and deliver many other products for a competitive price. Call us now on 020 8752 0110 or enquire online. All the Alpine purity and minerals balanced and bottled in a fine and elegant bottle. 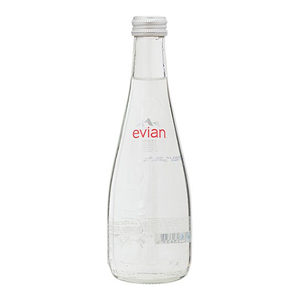 People have been drinking water from the spring at Evian-les-Bains since the late 1700s. 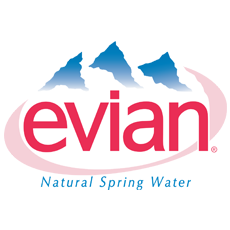 Today Evian is world renowned for its purity and taste being drawn from protected land in the French Alps.